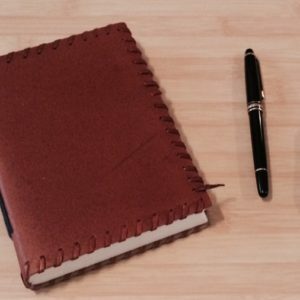 A luxury pen is the perfect complement for the journal you are giving! Yesterday I recommended journals, so to really enjoy the luxury and special time you have to write in a journal, today I’m recommending writing instruments – in particular – pens! A nice pen, that moves smoothly across the paper, and has enough weight and size, can feel really amazing in your hand. Think about the moment when the writer autographs a book. All writers need a special pen for that! Maybe someday there will only be digital autographs, but we’re not there yet. Consider a nice pen or pen set for your literary genius. Um, okay. A pen is basically an instrument for writing with ink. Usually there is a metal nib or ball, or a nylon tip, fitted into a metal or plastic holder with the ink. This is one of the last frivolous luxury items that exists. Why use a common, mundane pen when you can be using one that makes you feel like, “Wow! I’ve made it!” Because signing even one book with an expensive, beautifully engineered masterpiece makes you feel like the world is a perfect place, and you are going to hit the New York Times List for sure with this book! And even if you don’t, other people think you must have made it, so it softens the blow. Additionally, the right pen allows you to write effortlessly! It’s a promise from Montblanc at least. Perhaps the words come quicker and easier with a Montblanc in your hand. As a gift, luxury pens are also nice because they come in nice packaging that makes you want to display them as much use them. NOTE: Great for the person who has everything. 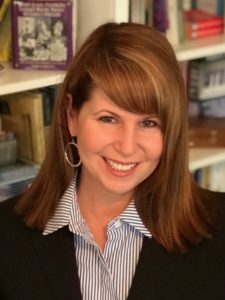 Also great for students, artists, and people who journal about their daily lives, readers who keep reviews of books, and pretty much – reviewers of anything. The classic pens are the Montblanc and the Cross. Usually they come with a one year warranty, and Cross pens are “unquestionably guaranteed against mechanical failure, regardless of age.” If it is broken it will be replace by the same or similar model if that one is no longer made. The right instrument brings joy to writing. Montblanc, inspired by the highest mountain in Europe, represents a philosophy of excellence, giving their pens the highest level of traditional craftsmanship and “timeless aesthetics”. 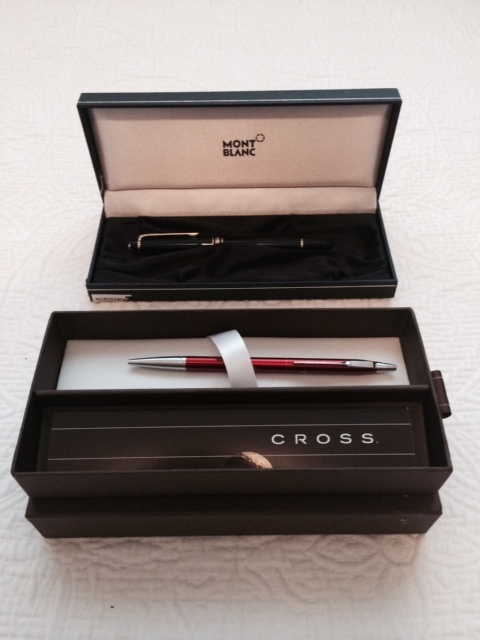 A great gift for writers to use when autographing for fans! Or you can get a cute collection of Kate Spade pens for $20.00 and call it a day! Include a note such as, “Write with all your heart.” Or, “The pen is the tongue of the mind.” -Horace Or, “The pen is mightier than the sword if the sword is very short, and the pen is very sharp.” May all your writing powers remain sharp. 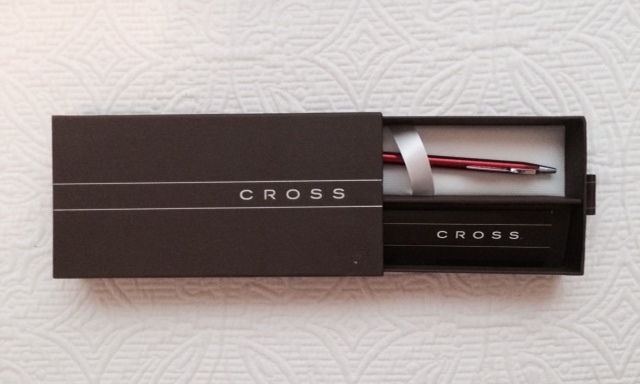 Approximately $20.00 – $50.00 for Kate Spade and other luxury brand pens. And wow! I had no idea Mont Blanc was so expensive, but I have two, and both were about $125.00. They were gifts that I got ten and fifteen years ago now (and the price tag was still on one, I guess so that in my youth, I could better appreciate the gift!) Apparently they are an investment too. 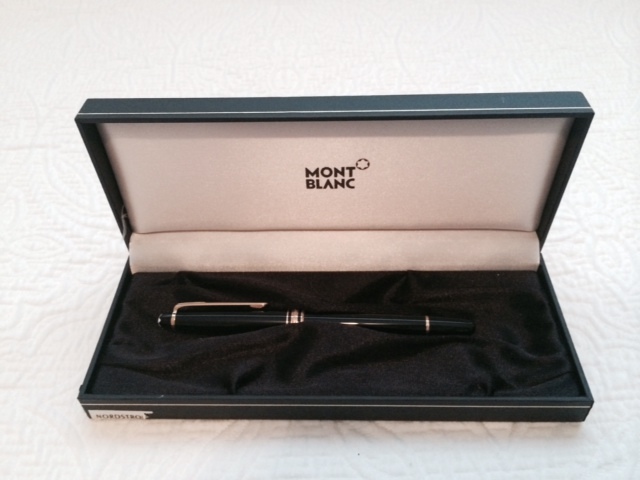 Nothing says ‘I love you’ to a writer than getting them a Mont Blanc…but likely most would prefer help with their sales. Visit tomorrow for the 4th day of Pre-Christmas.